As we close out the year, it’s always a good time to review the year’s top legal news. As I focus on legal matters affecting gender and race, most of the top legal news fits into one or both of these categories. If listed in the order of priority, the police shooting death of Michael Brown in Ferguson and choke hold death of Eric Garner in New York would be the top two as they set in motion a movement that is bound to continue well for many years to come. Michael Brown shot while holding his hands up and Eric Garner choked while declaring “I can’t breathe” and the non-indictment of the officers involved exposed a flawed legal system. 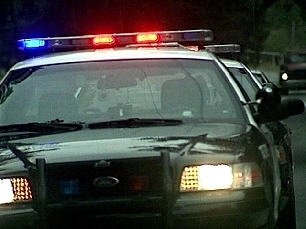 Both cases raised concerns about how African Americans are treated at the hands of the police. While many African Americans know that the treatment of blacks by police killings and outcomes in the criminal justice system are racially motivated, many others are now seeing that the treatment of police in these cases warrants an overhaul of the system. Protests from Los Angeles to New York sparked debates and the quest for action to be continued in 2015. Sports legal news spilled over into unanticipated areas with the NFL and the Ray Rice domestic violence case and former NBA Donald Sterling being expelled from the NBA due to his racist rants. Mr. Sterling in a recorded statement revealed his contempt for blacks at his games and including former NBA player Magic Johnson. Mr. Sterling found out that biting the hand that feeds you doesn’t work. NBA Commissioner Adam Silver swiftly banished Donald Sterling from the NBA showing that there will be no tolerance of racism in the NBA on his watch. Below is an April, 2014 clip from Sky News with Hines discussing the Donald Sterling incident. 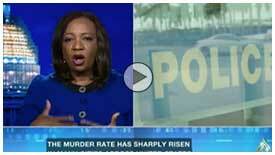 Debbie Hines Sky News 290414.mp4 from Debbie Hines on Vimeo. 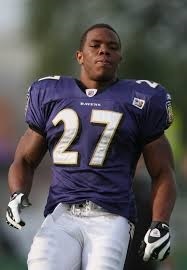 The NFL took a much slower approach to the Ray Rice domestic violence of his now wife, Janay Rice. 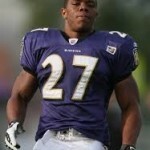 By now, most people have seen both videos from the elevator showing Ray Rice dragging his wife out of the elevator after punching her hard enough to cause a fall rendering her unconscious. Since the incident over a course of several months, Ray Rice was terminated from the Baltimore Ravens and suspended indefinitely from the NFL—which has been overturned. He remains terminated. The best outcome of the Rice incident has been the formation of the NFL domestic violence policy—albeit amid controversy due to a lack of diversity on the committee. And the Senate has taken a hard look at all sports teams and domestic violence, sexual abuse and child abuse. A full Senate hearing was held in November. Two 2014 legal trials brought justice to victims who were murdered. The jury in the retrial of Michael Dunn for the death of teenager Jordan Davis for the playing of loud music brought a guilty verdict and life in prison. And in the trial of Theodore Wafer for the murder of Renisha McBride, a woman seeking help in the middle of the night from a car accident outside a Detroit suburb, the jury saw fit to render a verdict of guilty. Both Jordan Davis and Renisha McBride were black. While both trial prosecutors stated the cases were not about race—I beg to differ. The killing of Jordan Davis and Renisha McBride had everything to do with how many white Americans view blacks in certain situations. Wafer even invoked the common defense used in racial scenarios in his case that he thought McBride was up to no good—as he shot her through his screen door. In the case of sexual assaults, one of the most renown actors and comedians, Bill Cosby, has been accused by over 20 women of drug induced rapes and sexual assaults spanning over 40 years. Some may find it difficult to believe that Cosby known as TV’s dad could commit such sexually heinous acts with many expressing their disbelief towards the women who have come forward. These women have nothing to gain by coming forward and everything to lose. 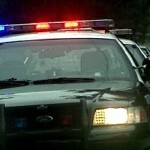 Most incidents are well beyond the statute of limitations to bring a civil or criminal action. The Cosby saga will continue into 2015 as at least one of the women believed to be raped may have occurred 6-7 years ago. Her case is being looked at by prosecutors as it is not beyond the time period to bring charges. 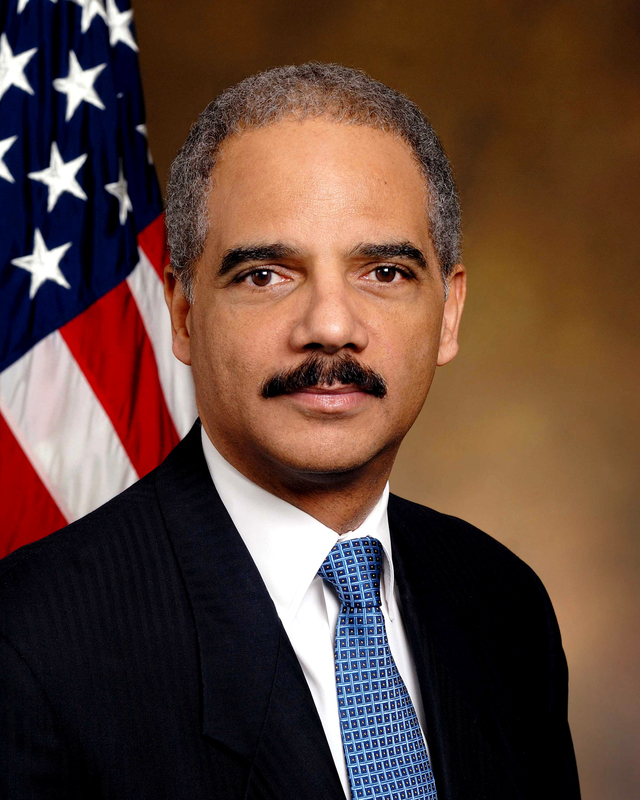 The country’s top prosecutor, Attorney General Eric Holder resigned in September. While all things that have a beginning also have an ending, the resignation of Attorney General Holder is a bitter pill to swallow, particularly with the recent incidents involving our criminal justice system. President Obama’s nomination for his successor, Loretta Lynch, the current U.S. Attorney for the Eastern District of New York, will become the first African American woman U.S. Attorney General, if she can be confirmed by the Republican controlled Senate. 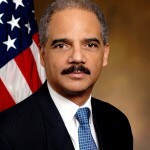 Attorney General Holder will remain in office until a successor is confirmed. My wish is that 2015 will continue to see a move towards justice for all. 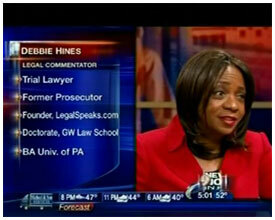 Debbie Hines is a trial lawyer, legal analyst and former prosecutor who appears frequently in the media, including Arise TV, Al Jazeera America, BET News, Fox 5 News, RT America, Sky News, among others. As we enter the holiday season, my wish for everyone is truly peace on earth and the treatment of goodwill towards everyone. Wherever you are and whatever you do this holiday season, take time out to reflect on how we can make this a better world for everyone. And remember to express gratitude for the social justice changes that took place this year. With all the uncertainty in the world, now is the best time to work towards a change for the future. Happy holidays to everyone!! Wishing you the joys of the holiday season.